TopNames.com has been seller and broker of premium domain names for over 20 years. We offer tens of thousands of these TOP DOMAIN NAMES for sale right here. Every domain name listed is owned by our parent company and available for immediate sale. 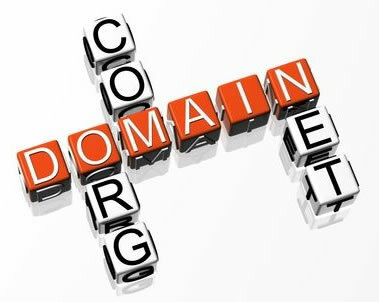 "To be on top - you need to start with a TOP DOMAIN NAME". When we plan a new business online, we always start with a keyword based domain name. By starting with a keyword strong domain name as your new brand, you will find immediate customer recognition, better ranking results in the search engines, potential type-in traffic and the best part - a new business that makes sense from day one. A premium - keyword domain name will get your business on top fast and keep you there" You can search our constantly growing - premium domain name collection below. Please contact us for further information by filling out the form below.